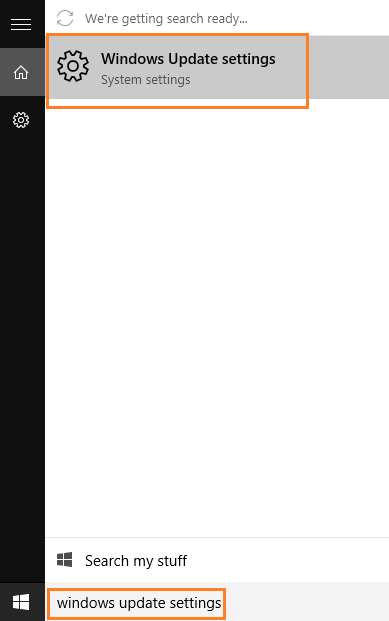 Windows 10 has a special feature included in it which no other version of windows were having. It uses peer to peer technology to update connected computers. 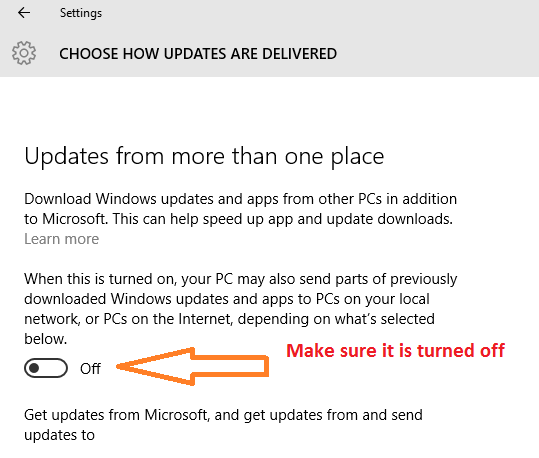 Due to this feature, windows 10 PC’s connected over internet will share updates via the same technology which torrent websites are using. Now, this may be a good idea for windows as it will decrease the load on their servers immensely. But, what about people having limited data connection or slow bandwidth internet. 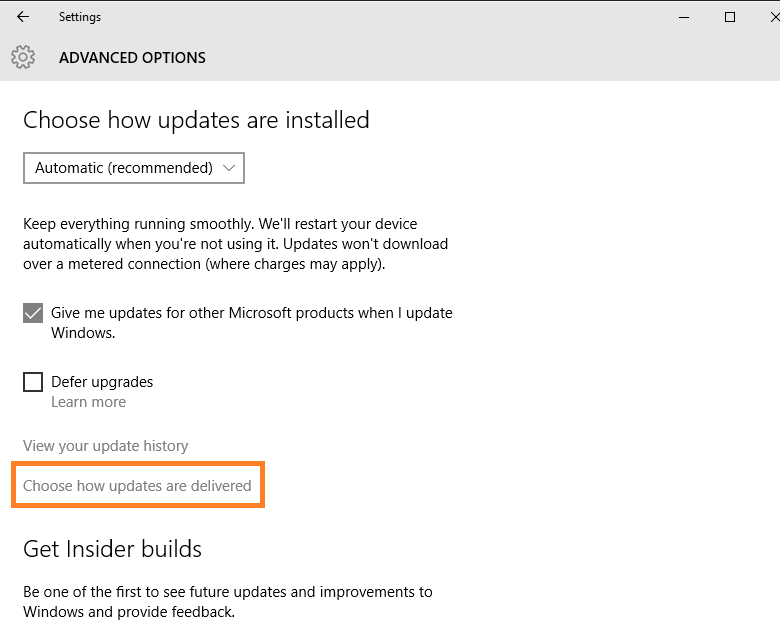 search windows update settings in the search box. Step 4# Turn off the option as shown below. It is by default turned on. 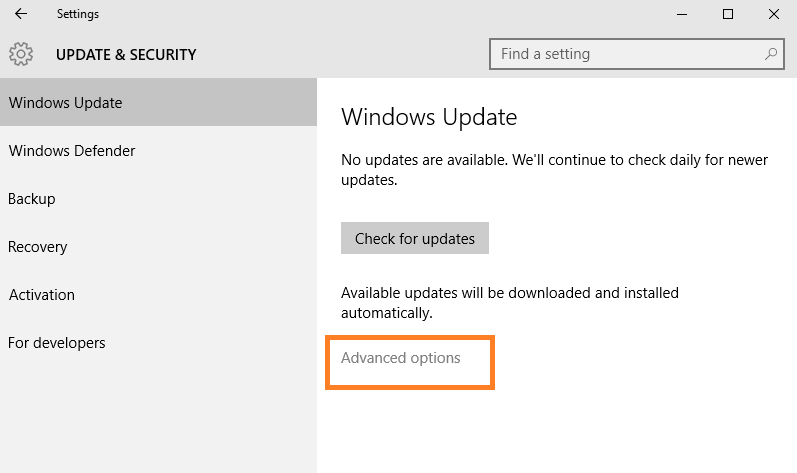 Although leaving it on may be useful in an organization where lot of people are connected via LAN and all of them have to update windows. This may save huge bandwidth. 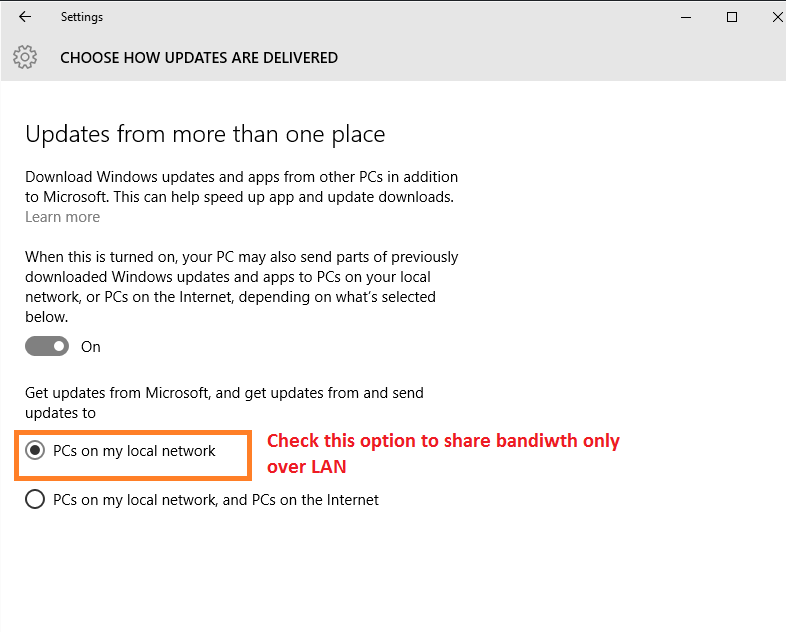 In that case, Make sure that Pc’s on my Local Network is selected below, so that the Peer to peer sharing only happens within the LAN network, i.e your group.